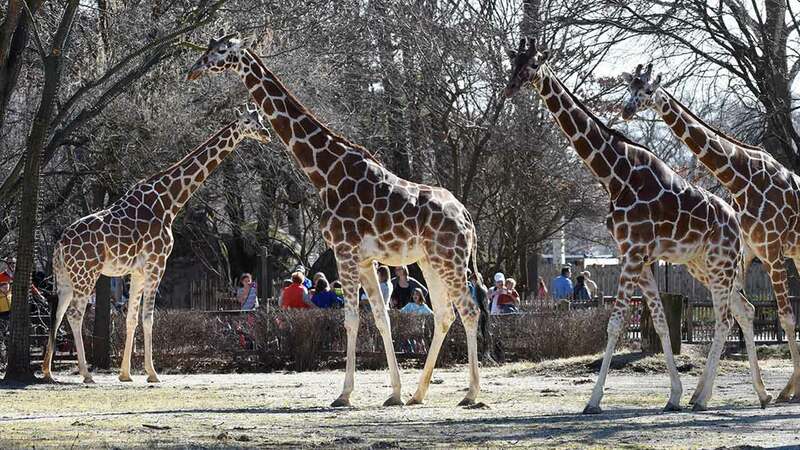 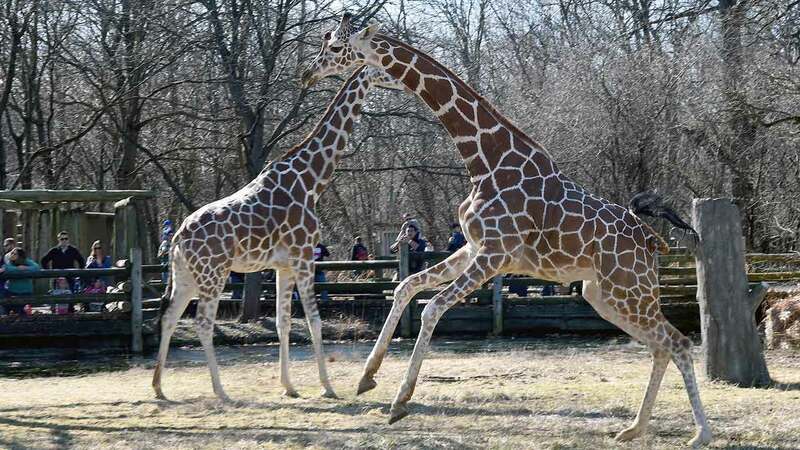 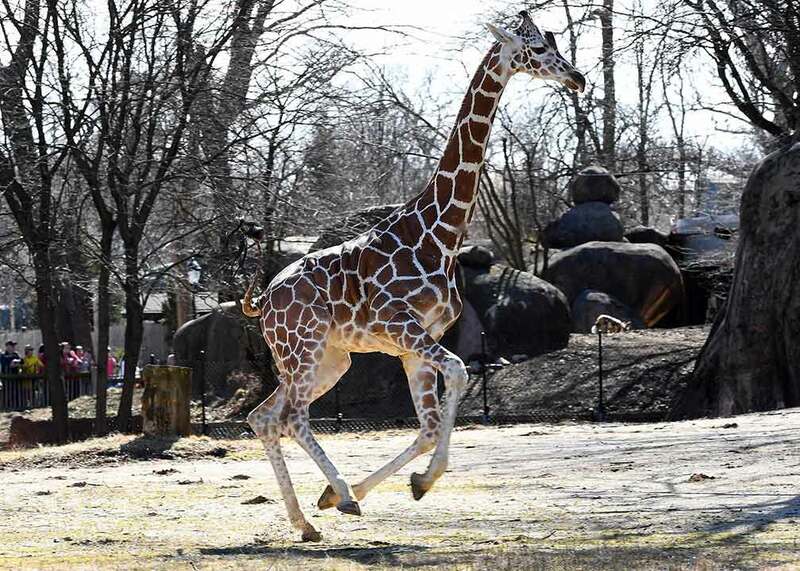 BROOKFIELD, Ill. -- Giraffes at the Brookfield Zoo in Illinois enjoyed the unseasonably warm, spring-like weather on Saturday. 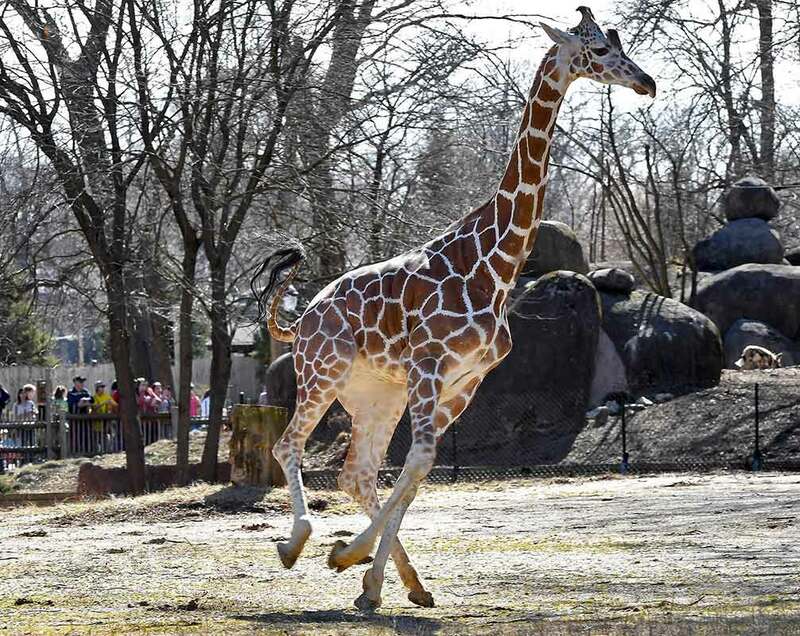 They usually don't have access to the outdoor habitat until mid-April, but the zoo made an exception on Saturday because of the mild temperatures. 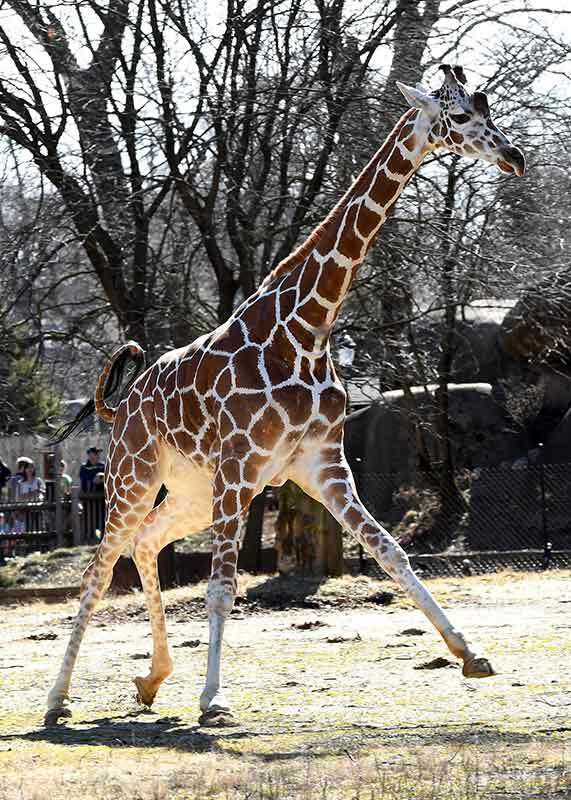 The zoo's herd-Mithra, 26; Jasari, 11; Arnieta, 10; and Potoka, 3-can be seen outdoors at Habitat Africa! 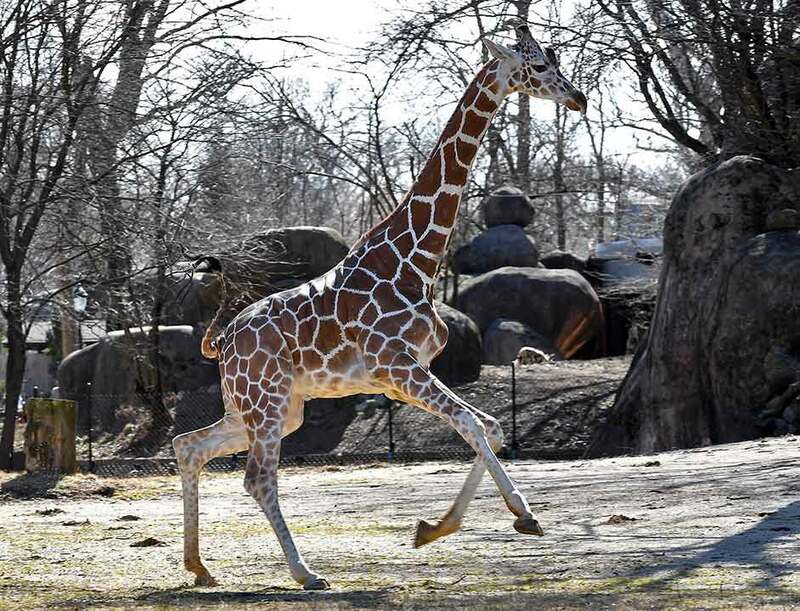 The Savannah, weather permitting.